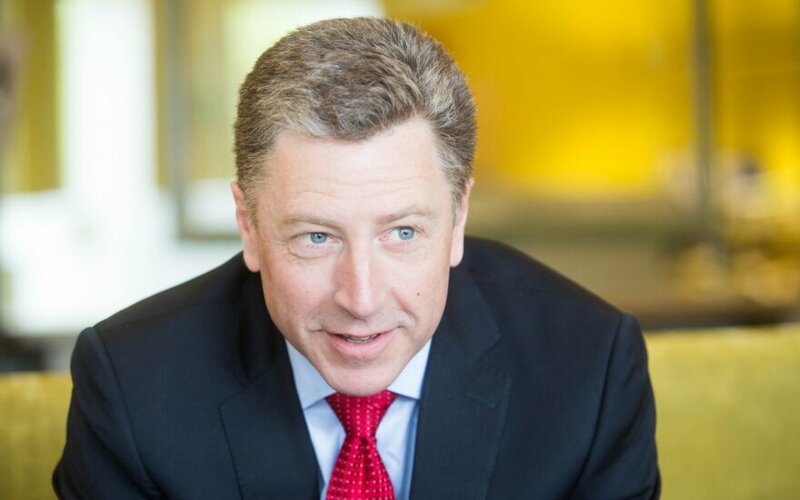 The biggest threat to NATO is our own inertness and unwillingness to protect our values, said Kurt Volker, former NATO Ambassador and Executive Director of the McCain Institute for International Leadership. He gave a talk titled “Why Baltic Security Should Matter to America?” at the five-year anniversary event of the Baltic-American Freedom Foundation. “One of the great achievements of humanity in any part of the world has been to create relationships between people and government – where it’s not strong controlling weak but rather its having an opportunity to choose what kind of government they live in, to make decisions by the fair democratic process, to live in a society governed by law, to protect individual freedoms. US is based on those ideals but we have best chances, when these values have been elsewhere in the world. And that creates a community, security, trading partners, other people with ideas and input that can contribute bigger community,” Volker said. In his remarks, he argued that the well-being of the United States depends upon the state of democracy, market economy, and security in the world generally. In this respect, the Baltics States are a bellwether: if they are prospering, then the United States and the world at large can be confident in the future. “Why US should care about the security of the Baltic States? If some country is challenged, then we know it's only matter of time we’ll be challenged and threatened as well. It’s in our interest to protect the edges of freedom. The Baltic States are inspiring example of democratic development. I think it’s important that those of us who have been engaged to remain engaged. Because the worst thing that can happen is people to forget, not being engaged, to leave this part of the world not fully connected to transatlantic and democratic community,” he said. 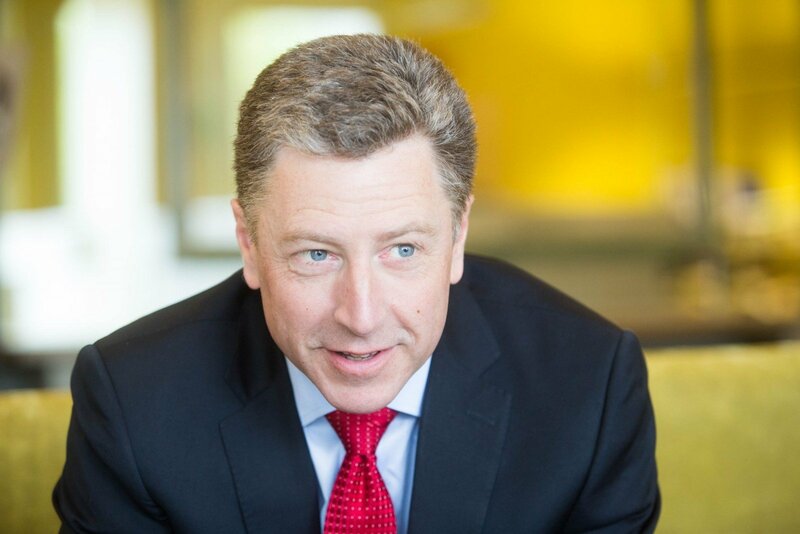 Ambassador Kurt Volker is a leading expert in U.S. foreign and national security policy with some 30 years of experience in a variety of government, academic, and private sector capacities. He serves as Executive Director of The McCain Institute for International Leadership. He is also a non-resident Senior Fellow at the Center for Transatlantic Relations at Johns Hopkins University’s School of Advanced International Studies, a Senior Advisor at the Atlantic Council, and a Trustee of IAU College in Aix-en-Provence, France.